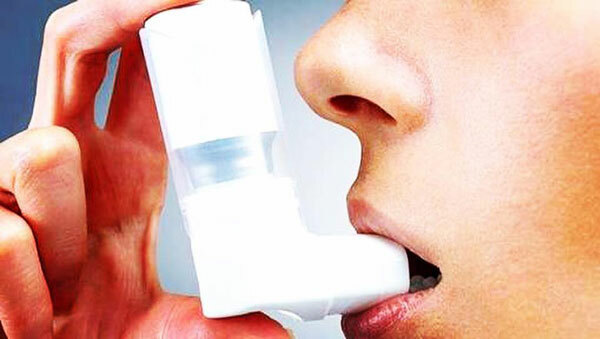 have asthma, can i still practice ‪#‎bikramyoga‬? I have Without knowing the cause of your asthma, we can tell you that Bikram Yoga will be good for you in several ways. It is done in a warm room which promotes relaxation of the muscles and nerves, and is the type of exercise that you can do with as little or as much intensity as appropriate for your needs. Previous stories Previous post: What is happening in my body during Bikram Yoga? Next stories Next post: My back hurts after I practice Bikram Yoga. Do you have any suggestions?